China’s People’s Liberation Army will reportedly disband five of its 18 army corps, including two that served as the power base of two disgraced generals, sources with knowledge about the ongoing shakeup told the South China Morning Post. 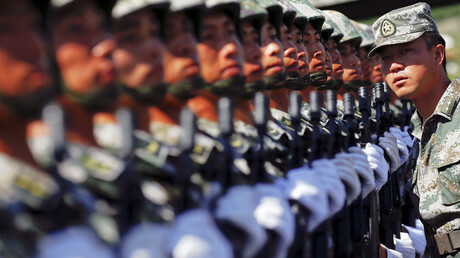 Two years ago, Beijing announced that it would lay off 300,000 members of its 2.3 million-strong military as part of a major reform, which is meant to turn the PLA into a more efficient and flexible modern fighting force. The country’s top brass has since been overhauled, and China has restructured its military and investigated generals for alleged corruption. Among the dozens of senior officers caught in the anti-corruption probes were two former vice-chairmen of the Central Military Commission, Xu Caihou and Guo Boxiong. According to the newspaper’s sources, among the five army corps slated to be disbanded are the 16th and the 47th, which had served as the disgraced generals’ power base. “The axing of the 16th and 47th army groups is a decision made by [President] Xi [Jinping] to further clean up all the pernicious influence left by Guo and Xu, paving the way for Xi to assign his men amid the ongoing leadership reshuffle ahead of the party’s congress in autumn,” one of the sources said. The fate of the 16th army corps is yet to be decided, another source told the newspaper. It may be preserved in a different form or possibly retrained as marines or airborne troops, the source said. 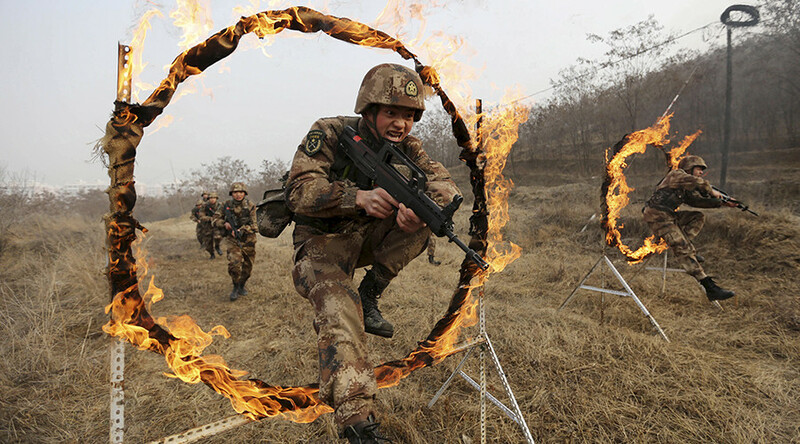 The cut will also target the 20th, 27th and 14th army corps, affecting as many as 200,000 troops, although a portion of the personnel may keep their jobs, with units merged into other parts of the PLA, the report said. The army reform has faced resistance from more conservative military circles. Over the past few months, the Chinese government has come under fire from retired military veterans, who objected to losing pensions and other benefits, according to the Post. Earlier, China had announced a seven percent increase in defense spending for 2017, the military’s lowest budget boost in years.